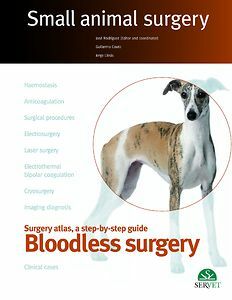 importance of ensuring appropriate haemostasis in surgical procedures. includes instructive high-quality videos with which the reader will gain valuale knowledge. Small animal surgery: Surgical techniques. 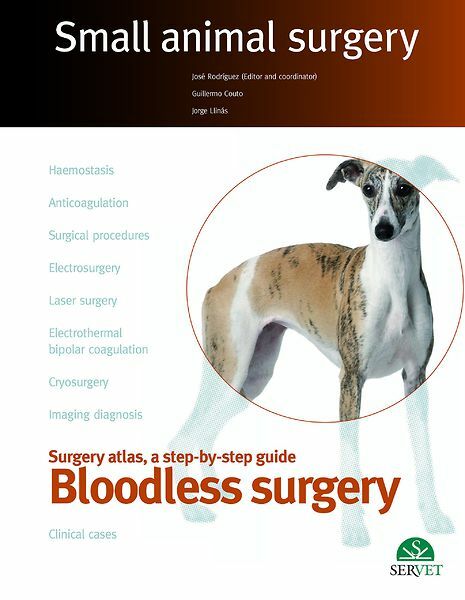 Surgery atlas, a step-by-step guide.